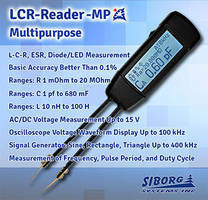 LCR-Reader-MP Multimeter meets FCC standards. 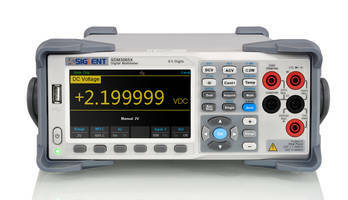 XDM Series Digital Multimeters feature 4 in. 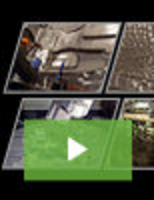 LCD screen display. 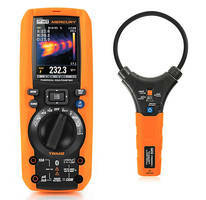 SDM3065X Digital Multimeter features 1GB of flash memory. 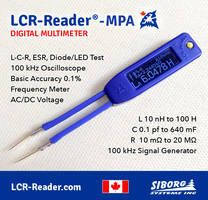 Digital Multimeter allows for single-handed operation.